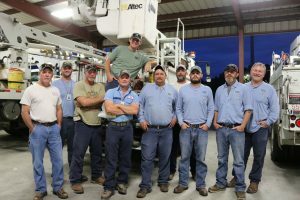 Volunteer Energy Cooperative (VEC) is sending 10 lineworkers to Oconee EMC in Dudley Georgia to assist with Hurricane Michael recovery efforts. The Category 4 hurricane brought devastatingly strong winds and significant rainfall to the northern Gulf Coast, and VEC crews will be assisting with the recovery effort as soon as it is safe to work. Crews left from the Cleveland Service Center early today and are expected to arrive at Oconee EMC later today, depending on traffic and weather. It is unclear how long they will be in Georgia. Crews from VEC are joining some 100 other lineworkers from 12 other electric co-ops across Tennessee who will be assisting with hurricane recovery efforts. 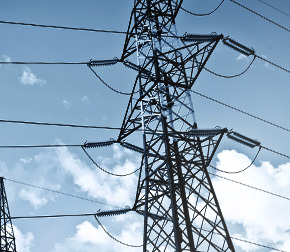 The Tennessee Electric Cooperative Association in Nashville is coordinating requests for mutual aid and makes travel and lodging arrangements for crews who respond.